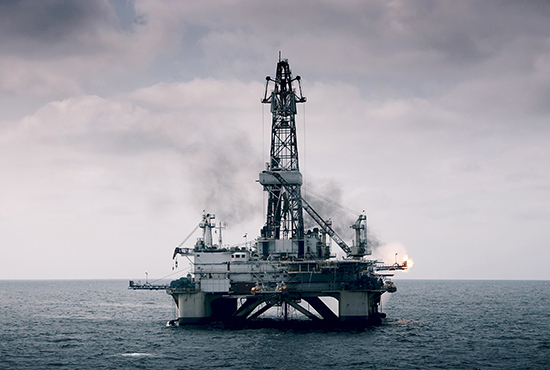 In yet another handout to the oil industry, President Trump and his Interior Department will soon release a dangerous new offshore drilling plan that would auction off huge swaths of our coasts to oil and gas companies. This outrageous scheme could put drill rigs in the waters off nearly every coastal state, endanger our coastal communities and marine life with the threat of catastrophic oil spills, and keep us shackled to the climate-busting fossil fuels of the past. Tell Congress that you oppose Trump’s reckless plan and want to protect our coasts and oceans from dirty, reckless oil and gas drilling! Make your voice heard now! Tell Congress that you reject President Trump’s disastrous oil and gas drilling scheme and want to protect our coasts and oceans. Dear Senator or Representative: The Trump administration is about to release a proposed five-year offshore drilling plan that would expose huge swaths of our nation’s coastlines to devastating oil spills. As your constituent, I am writing to express my opposition to this dangerous plan. I believe that we should protect the American people, not big polluter profits, and I stand strongly opposed to reckless new oil and gas drilling off our shores. Expanding offshore drilling into these public waters threatens our coastal communities, whales, and other marine life with catastrophic oil spills. It blocks our path to a clean energy future and keeps us shackled to the heavily polluting fossil fuels of the past. It’s nothing more than another unconscionable taxpayer handout to oil companies. I will continue to firmly stand against President Trump’s proposal of new oil drilling along America’s coasts. Thank you.